F1 Synergy hire out Formula One Simulators for corporate events, promotions, product launches and exhibition stands. Their target audience would be sales and marketing managers and directors, product managers and promotions and events companies looking to stage an exhibition or a corporate promotion, product launch or sales event. 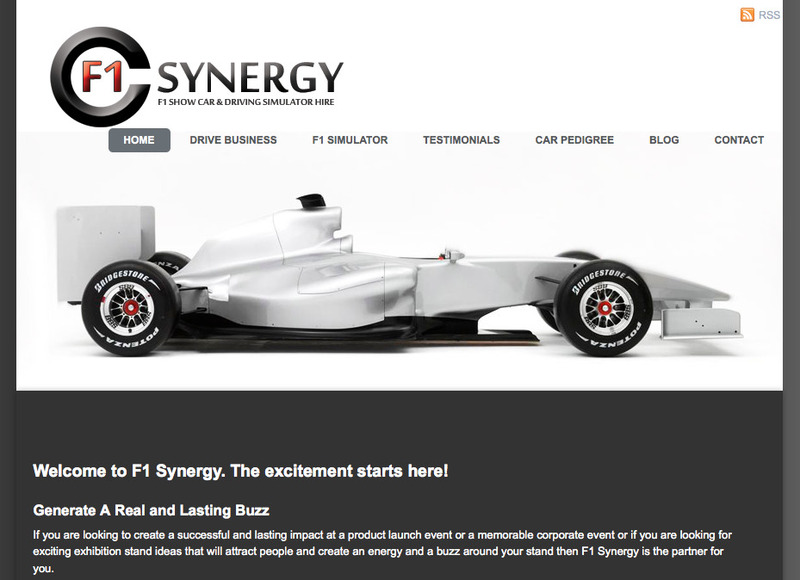 F1 Synergy asked us to get them found online and to deliver new leads and clients using the Internet. We recommended that to best meet all their requirements here an SEO (Search Engine Optimisation) programme would deliver the best long term results. Initially we conducted detailed keyword research to understand what the online “search landscape” looked like for their business. From this research we identified a number of target keywords and phrases which were well searched and which would have been used by F1 synergy’s target audience to identify the services that F1 Synergy provide. 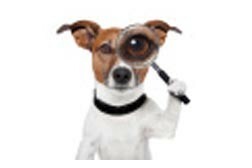 Once we had identified a number of potential target keyword phrases we reviewed these with the team at F1 Synergy and agreed a final list of four target phrases. Now we were able to move to the next stage of the project which was working on the on-page factors relating to the F1 Synergy website. In this phase we reviewed the suitability of the website to carry the new target keywords and phrases. New pages were created and content written for the website. Other technical changes were made to the site at this stage too, such as meta tagging, implementing SEO friendly page urls and improving page load speeds, amongst other things. Once the on-page elements had been addressed the focus then moved to implementing an effective link building strategy which involved cultivating new in-bound links into the F1 Synergy website. This work took place over a period of a few weeks and the results were quite rapid with the primary target phrases moving quickly through the Google results pages and achieving page one positions. We are now in a consolidation phase with this project. We have a content development plan which is being implemented which will push our target phrases further up the Search Engine rankings and firmly establish them on page one. As a result of our initial Search Engine Optimisation work, F1 Synergy has seen their site visitor numbers more than double. The increased flow of new site visitors has led to ……………………………………. Jack is here to advise !